Genre: TFIOS but a Mum and a Daughter. 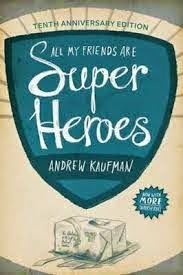 Another sad book, another book about fighting the big C, another book that needs tissues, this one deals with an eleven year old girl and her dying Mum. Cancer is a horrid evil, it is a robber, a stealer, a hunter,- it has no mercy, no friends and it is indiscriminate. It hurts, it destroys and it leaves in its path a carnage of pain, regrets, emptiness and hopelessness. It does not matter if you are young and in love like TFIOS or old and journeyed like my recent friends death- the pain of cancer is relentless. 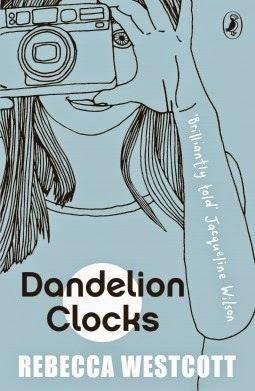 Dandelion Clocks is about eleven year old Liv. She has a Dad who's a photographer, a fourteen year old brother with Aspergers Syndrome and a loving, fun Mum. However, Liv's whole world seems to cave in when her Mum is diagnosed with a terminal illness. As the illness takes hold, Liv has to learn to cook, put on make-up and set new rules for her brother, learn to navigate the unfamiliar territory of womanhood and the hardships of growing up. Guided by her Mum's old journals from her teenage years and through her love for photography, Liv learns that although things will never be the same again, with the help of the journals and her new camera, things might just be okay in the end. Graffiti annoys me- I hate it. It is like a dog marking its territory. 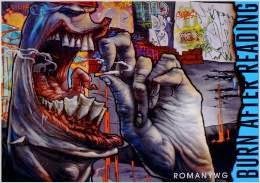 but Street Art- now that is clever, it is a statement, it is a moral opinion, it has political comments, it is a true and pure art form. 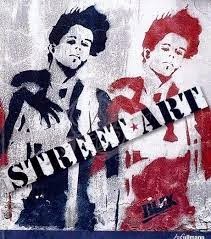 It our generations Picasso. 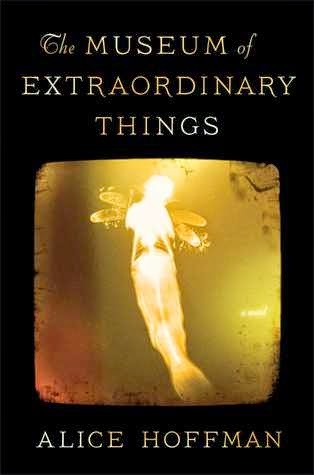 These books are mesmerizing, consuming and fantastic. I was tempted not make them "Not for Loan" which I do so rarely, I am scared if they leave the library they may not come back- yet I reckon they will be awesome for some great discussion around a dinner table, or on a coffee table. So here you go- take them home, engage, debate, form an opinion, be moved, angered, and challenged- for that is what Street Art wants you to do! Genre; Mystery, Love and Historical Fiction. Water for Elephants x Night Circus! Genre: Plague. Pandemic. Intuition. Secrets. Truth. Courage. Action. Survival. 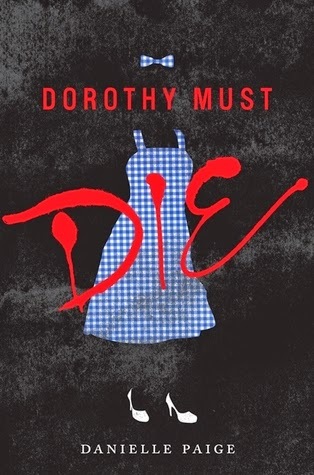 Miss Bigge reckons you guys will LOVE this book- she did!!! 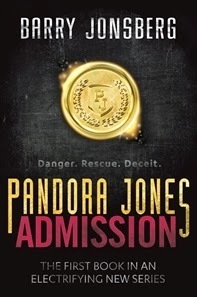 Pandora Jones wakes in a changed world at The School - a sanctuary for survivors of a plague pandemic. Haunted by terrible dreams, surrounded by traumatic events, Pandora must trust her instincts if she is to stay safe. And her instincts suggest that The School is hiding secrets. The first book in a brilliant YA series by a multi-award-winning author- check out the trailer! Genre: Kind of like a real people Shrek! Shrek x Princess Bride x Sleeping Beauty x Rapunzel x Frozen. Can there be such a thing? Well it is true love and that does not happen every day! Oh yeah, pretty chick stuck in tower, needs rescuing, handsome guard falls for it, a prophecy of death. Its all here- the true love story. 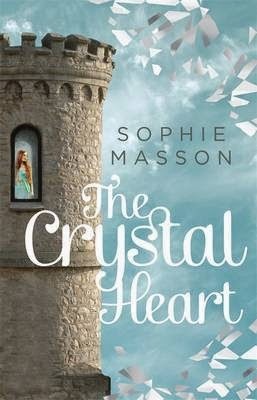 When Kasper joins the elite guard watching over a dangerous prisoner in a tower, he believes he is protecting his country from a powerful witch. Until one day he discovers the prisoner is a beautiful princess Izolda of Night who is condemned by a prophecy to die on her eighteenth birthday. Kasper decides to help her escape. But their hiding place won't remain secret forever. Will they find their happily ever after? 'A deftly woven tale of warring kingdoms and the redeeming power of love. Genre: Sanderson- he gets his own! But if you don't know- he writes awesome Fantasy! We have EVERY Sanderson book there is, we will get everyone he writes and the fan club at Cambridge High School is growing. His books get issued to students who are not frequent library users, they sneak in here and gobble them up. 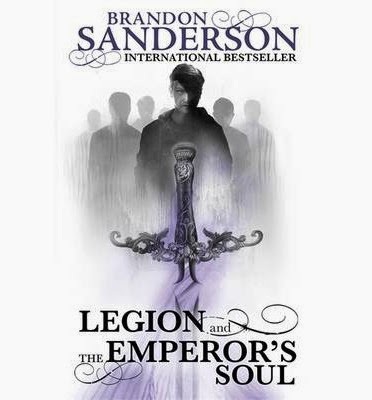 This book has two short novels, one called Legion and the other The Emperor's Soul. When we process this book- it will get the heavy duty treatment- tape all over it, we know it will be hot!!! Would you chose to live, or would you want to die? This is going to be good and I reckon a great topic for a good few discussions in the library office with my Yr 12 gang! As always- READ THE BOOK FIRST!!!!! OK, I know, we are a secondary school, so what the heck are we doing having picture books in here. Well- it is about blankets and I love snuggling into my blankie at home. It is red and rich, soothing and wrapped in a soft humanity. My blankie tells me I am at home and safe, it has memories and a story. My blankie is fully a piece of me. This story is about a girl and her family who have run from war in Africa. They have come to a strange land, a land that is frightening, a land where no-one understands her words, a place where all she wants to do is hide under her blankie. 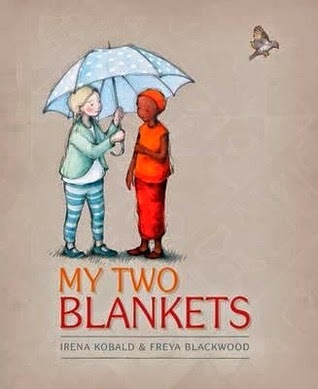 But then a friends helps her, and gradually she gets to know a new language, and become less frightened of her new life and this weaves a whole new blanket, a different one that becomes worthy to snuggle into. Of course if I killed my boss, I would not have a job and so I could not blog. I like blogging so I will not kill my boss. Unless of course I was an assassin. John Lago is not your average intern. He’s actually a highly trained stone cold contract killer who infiltrates multinational corporations and government agencies to eliminate heavily guarded executives for Human Resources Inc, his shady employer. The FBI believes HR Inc is responsible for the deaths of over 100 corporate figureheads across the US. Kill Your Boss opens with Lago explaining that the book you’re holding is an unofficial survival guide for new recruits to HR Inc. Being a contract killer is a dirty job and life expectancy is short. He supplies various rules that employees should follow to get close to their targets and survive. One is to become an intern at the firm. They’re invisible, ultra low ranking drones who are there to work for free. Assassination, no matter how easy it looks in the movies, is the most difficult, stressful, and lonely profession on the planet. Even when you're disguised as an intern. John Lago is a hitman. He has some rules for you. And he's about to break every single one. This is another re-write of a classic, it is souped up, fantasied up, has a gutsy heroine, an assassin, romance, clones and magic!! All in one book. 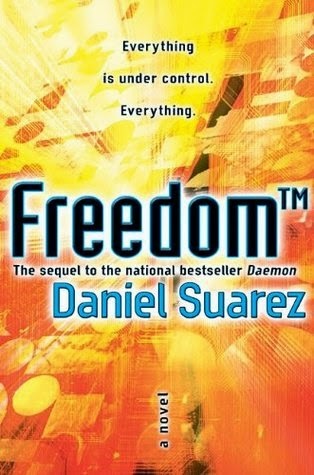 Already an underground sensation, a high-tech thriller for the wireless age that explores the unthinkable consequences of a computer program running without human control—a daemon—designed to dismantle society and bring about a new world order. What does technology do in my day today- it is 90% of my working day, all my communication, it manages my finances, it is my news provider, my music supplier, my evening entertainment tonight, my connection with my family. I will email, snapchat, twitter, facebook, I will be online banking, booking accommodation in Ghana, and filling out an online visa for India. I even rely on it for the lights and heating I use in my home and the gas I use in my cooking. I am connected and I rely on it- it controls me. 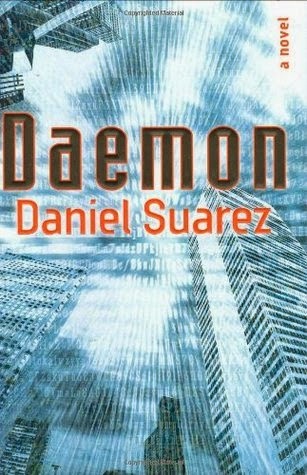 What Daemon does is mix suspense, action and technology into a story that is rich with heroes, villains and a surprisingly plausible plot about a computer script taking over world corporations. This is a tenth anniversary edition so this book has been around a bit, but here at school we have just discovered it! It is quirky, it is gwarfing, it is desperate, is is very funny, it is sad. Most of all- it is very clever! The lists of possible superpowers is very mind boggling and down right funny! I reckon they had great dinner conversations making them up. If I had a super power I think I would want it to be teleporting. How awesome it would be to be able to be in one place- say in Italy, near the beach, with pizza and wine, with music and sun and then GaZam- be hanging out with my friends at the foot hills of the Himalaya's and then whammy- be back in New Zealand to watch a Test Match with my family and boof- be in Africa at dusk, watching elephants meander to their murky water hole... so much fun. I could be with all the people I love at the times they needed to celebrate, or grieve, or be listened to- just like that!! In this story "Perf" had the super power of perfection, but in a jealous rage "Hypno" made her husband invisible on their wedding day. He was "regular" he had no superpowers, but Tom loved Perf very much and he had to win her back- he had to make her see him. Nothing he does can make her see him. Six months later, she's sure that Tom has abandoned her. So she's moving to Vancouver. She'll use her superpower to make Vancouver perfect and leave all the heartbreak in Toronto. With no idea Tom's beside her, she boards an airplane in Toronto. Tom has until the wheels touch the ground in Vancouver to convince her he's visible, or he loses her forever.